I recently stumbled on this visually arresting classic horror portrait series by the imminently talented painter / illustrator Ron Lightburn. Very beautiful work! Totally inspiring. 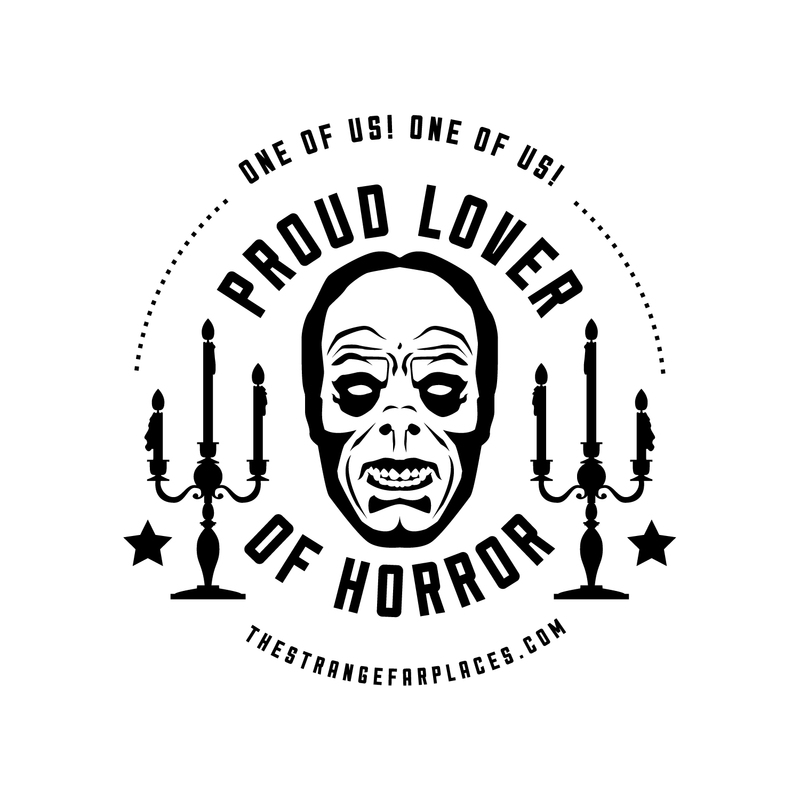 ART :: CALLING ALL LOVERS OF HORROR! Recently, I was asked to share my favorite television show in a client meeting. Though people were relatively nice when I replied “The Walking Dead,” you could tell that the response was met with furtive glances and ever-so-slightly furrowed brows. Definitely an element of… “Really… Isn’t that weird?” I get that reaction a lot. Yes, I’m obviously a fan of HORROR. A denizen of “The Dark.” I wear my fandom on my sleeve. It doesn’t make me weird (I’m just weird on my own), or maladjusted, or a sadist, or anything else but someone who loves a good chill down his spine. That’s why I created this series of graphics celebrating that love. 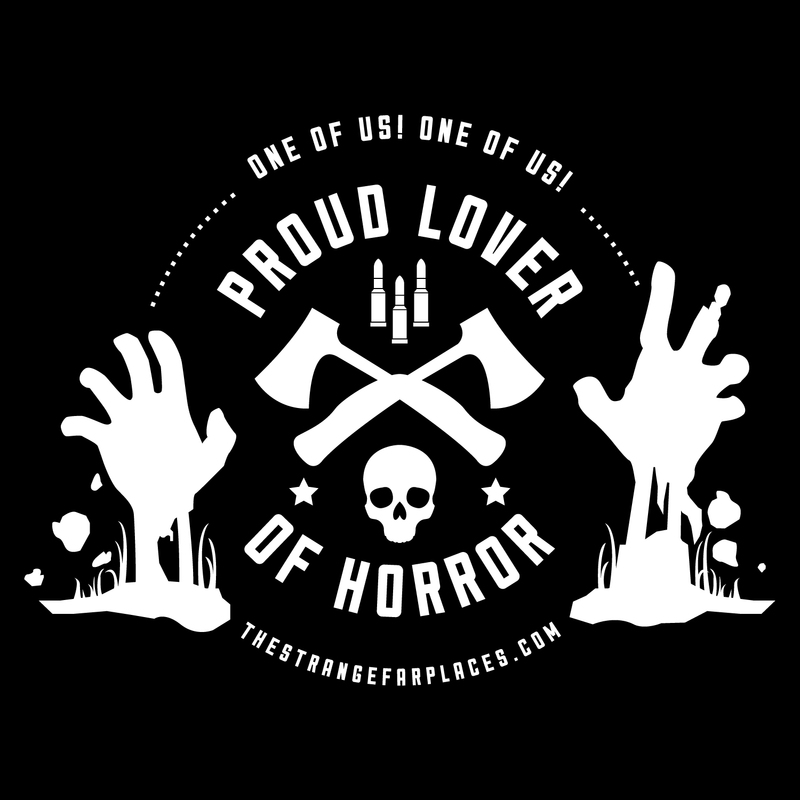 Welcome to the “PROUD LOVER OF HORROR” series. Each graphic couples a central horror-driven illustration with a strong central “PROUD LOVER OF HORROR” message. To top it off, a message of solidarity, taken from Tod Browning’s 1932 TOTALLY heart wrenching and absolutely chilling masterpiece “Freaks.” The chant of “One of us! 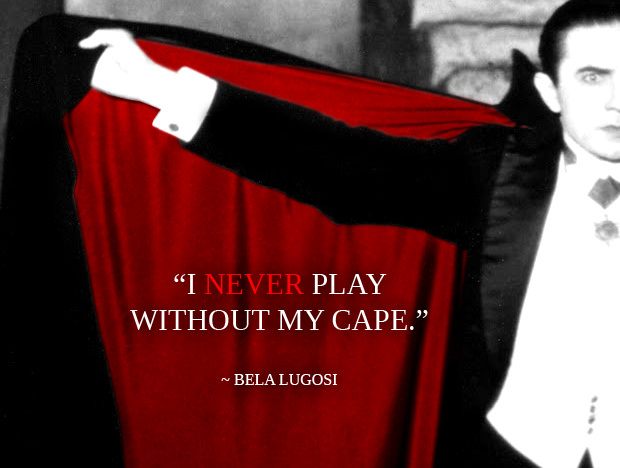 One of Us!” is an embrace within the film and that’s how I mean it here… A clarion call to all of us. 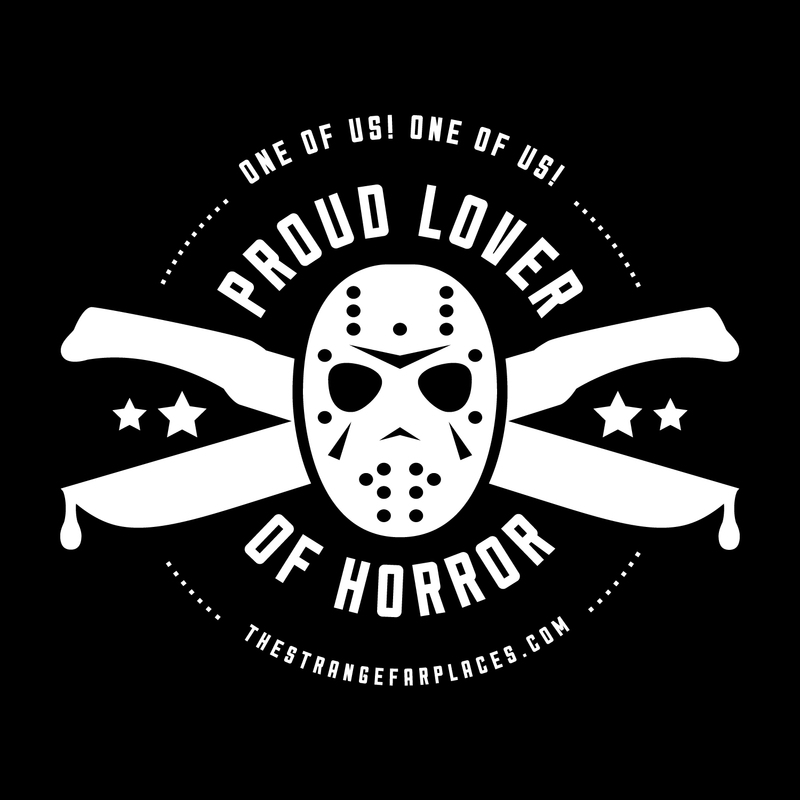 ~ “80’s Classic” :: A nod to the great slasher period in horror film. ~ “The Golden Age” :: A tribute to the pioneering gothic masterworks of yesteryear. ~ “Contemporary” :: Zombies. Because it’s 2013. Please print and display the image of your choosing at your workplace, on your fridge, on your bedroom mirror. Wherever you can share it with pride. Better yet, display them all. 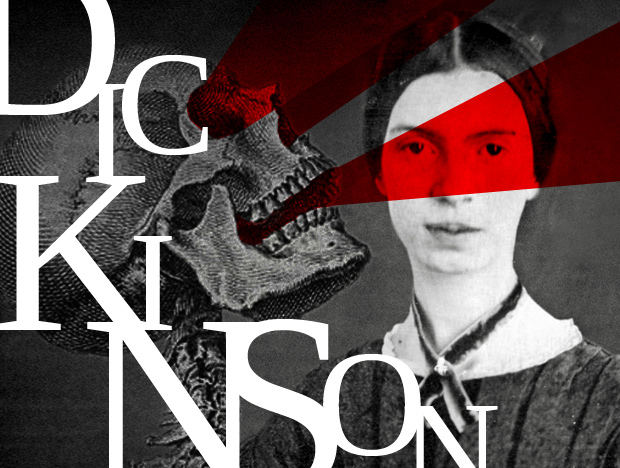 These graphics would also work great as an addition to your horror blog or other horror site. I have provided links to higher res versions of the images for better printing as well. All I ask is that you DO NOT steal and claim you invented the images (please note the copyright on these images as part of this site) and please display with with TRUE HORROR PRIDE. Author David Edward JohnsonPosted on July 23, 2013 December 3, 2014 Categories Art, FunLeave a comment on ART :: CALLING ALL LOVERS OF HORROR! Today, I wanted to share some contemporary horror work that I personally find very inspiring. Joshua Hoffine is a photographer based in Kansas City, MO (Represent, MISSOURI!). His dark, carefully constructed photos explore, in his words, “the psychology of fear.” I love the concept of reawakening and recreating the fears of childhood in many of these tableaus. Brilliantly conceived and created work. Take a peek below and please visit Joshua’s site. Annnnnd, BIG UPS to @jseitz for bringing Joshua’s work back into my brain this weekend!